Reduce costs, increase your familiy's comfort, and enhance your lifestyle. 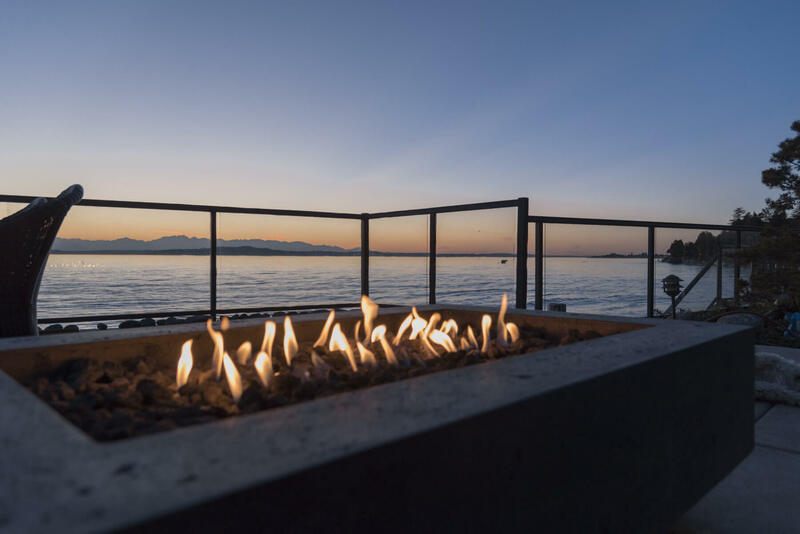 Browse stylish fireplaces, patio heaters, generators, water heaters and more. We've built a solid reputation in providing personalized service that embodies customer satisfaction. We are proud to promote clean, efficient energy and strive to continue our growth as a reputable company in the industry. With Griffis Gas, you can count on exceptional propane gas services and competitive prices that save you more. 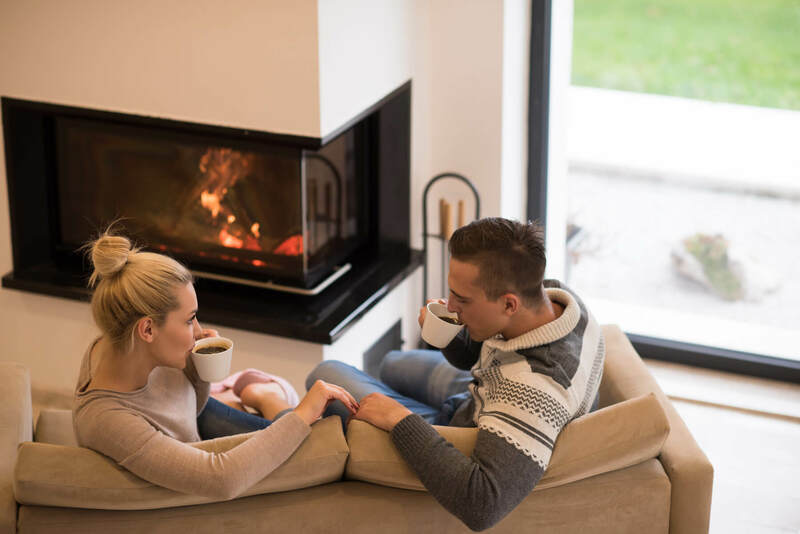 Griffis Gas is here to simplify your life with the amazing benefits that heating with propane has to offer. We are your one stop supplier for all propane services, whether you want to install gas products or heat your home. With 70 years of experience, rest assured that you'll only get expert advice, efficient service and prices that can't be beat. Contact us today! 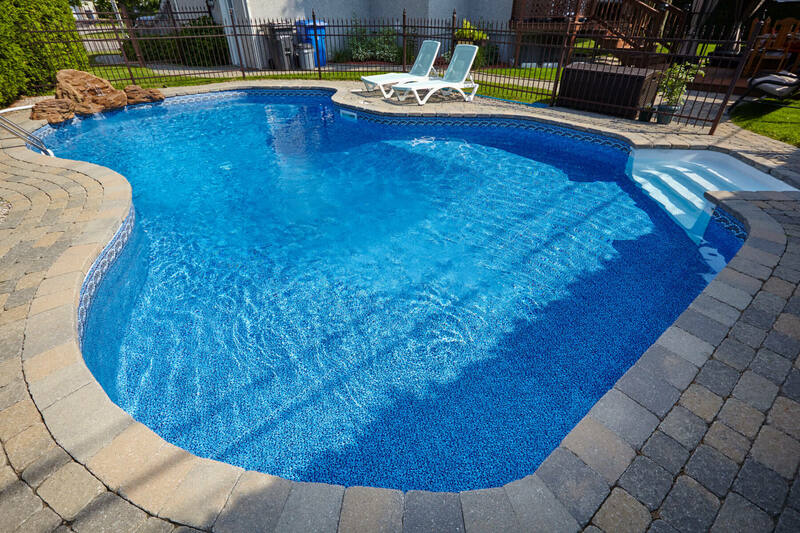 Jump into a pool that's the perfect temperature year-round! We install pool and spa heaters that are top of the line. 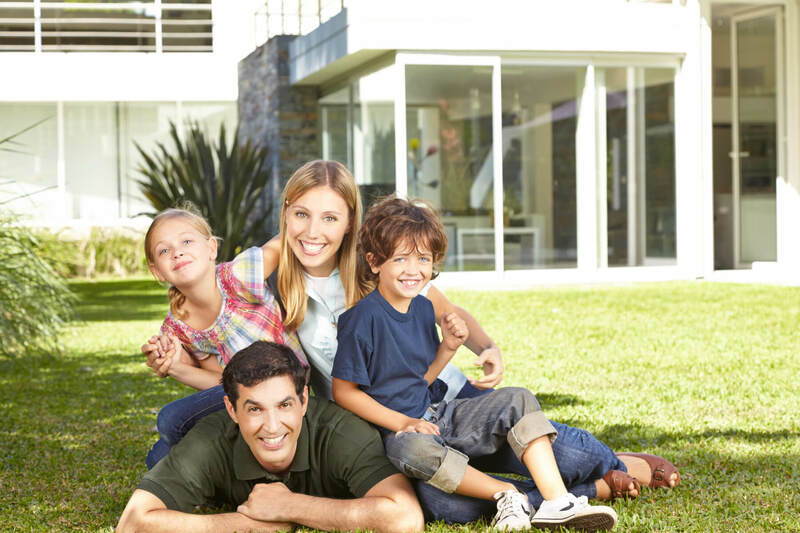 Take your home's outdoor living space to the next level with propane gas! Beautiful fire pit designs, patio heaters, grilles and more await you. 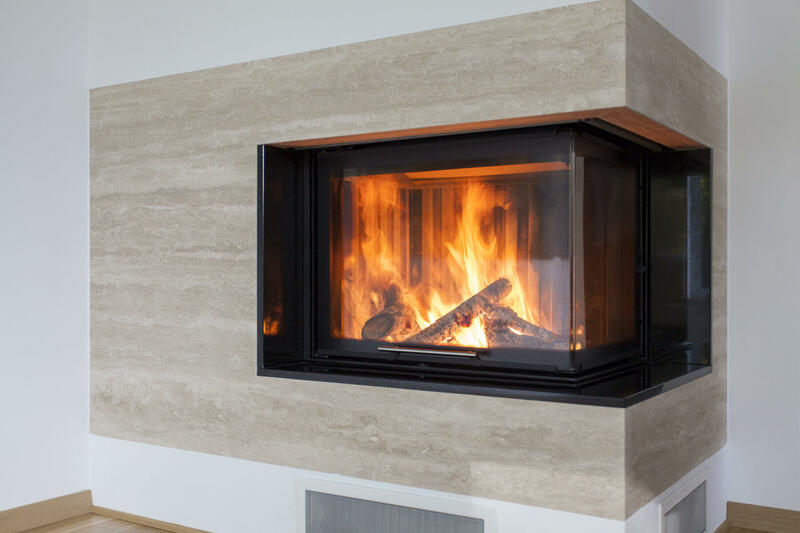 Those smoky, high maintenance fires are long gone, thanks to the incredible benefits that propane gas fireplaces offer. 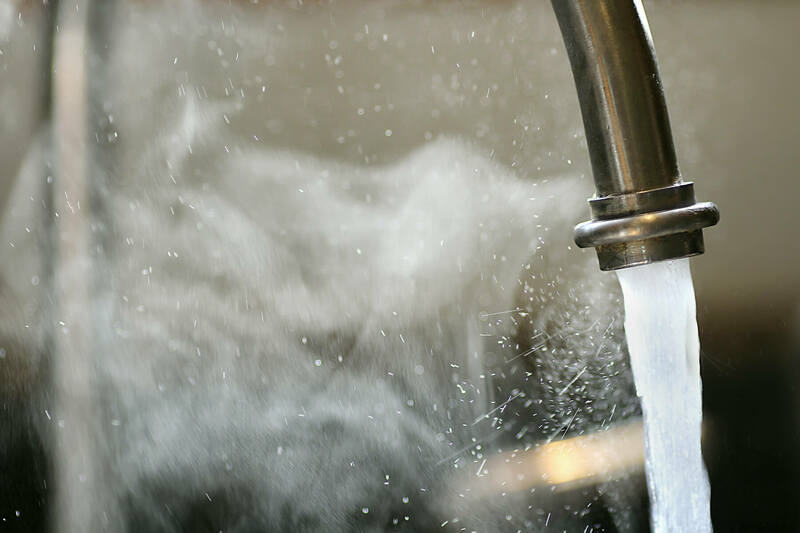 Propane water heating can help you save money, reduce your home’s carbon footprint and heat your water fast, using less energy than traditional methods. 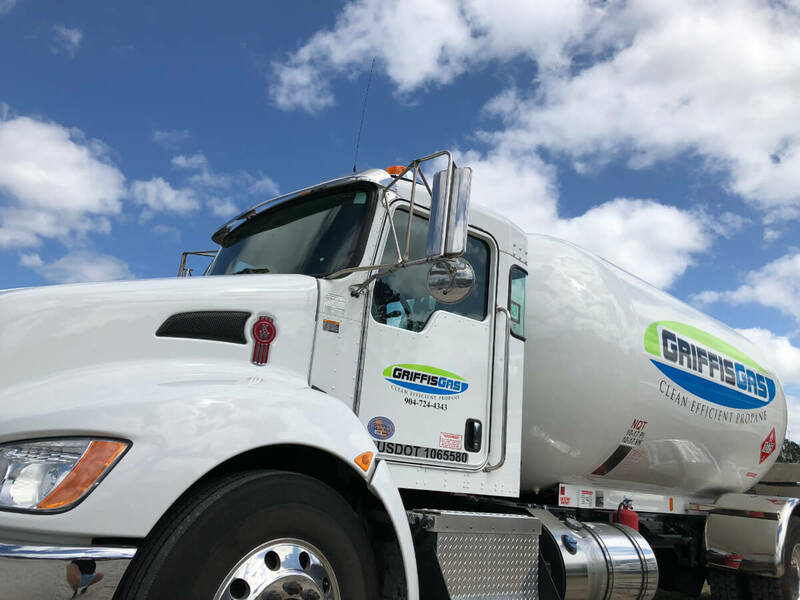 For more than 70 years, Griffis Gas has been providing the comforts of propane to thousands of valued customers around Jacksonville and Orange Park. Every customer is important to us, which is why we work with individuals, families, and businesses to understand their unique needs and offer the best solutions at the best prices. 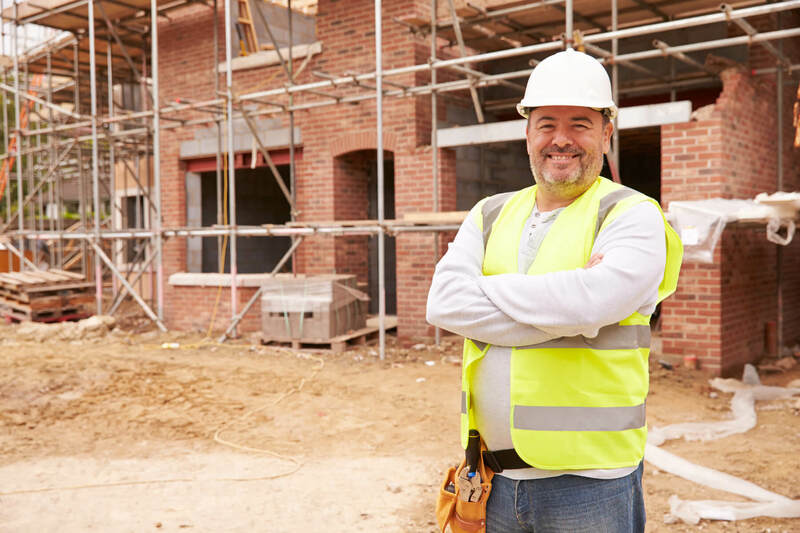 When you choose Griffis Gas, you get the resources and reliability of a national company while still enjoying the core values and dedicated customer service you get from a local independent. 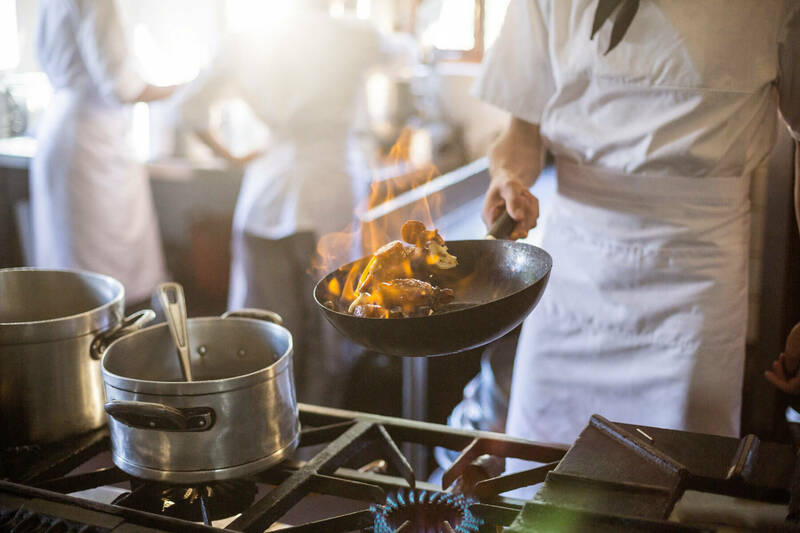 That's why Griffis Gas is the number one supplier of propane gas services in Jacksonville, Orange Park and surrounding areas. Secure and convenient. Pay your bill quickly and easily online. Fast service is just a click away! We offer 24 hour service, with knowleadgable staff on hand to answer your questions. We offer multiple propane tank sizes for both residential and commercial properties.